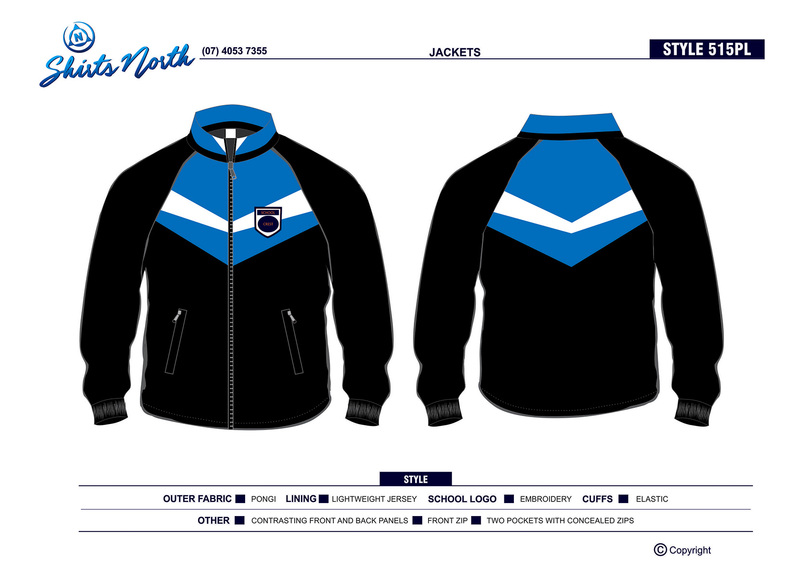 We have a range of custom made lightweight school and sport jackets and jumpers in a variety of fabrics, colours and cuts to suit your school or sports team. 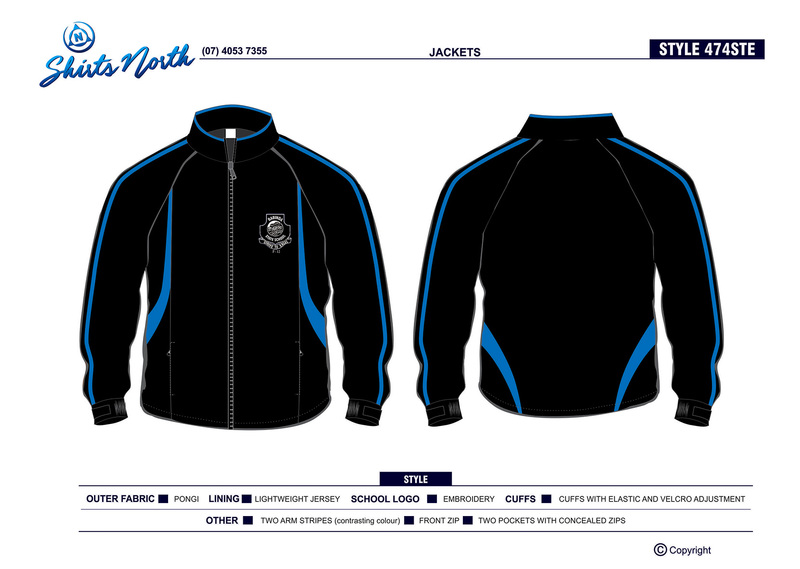 Our jackets and jumpers are of the highest quality. As a result, they are durable, colourfast and pill resistant. 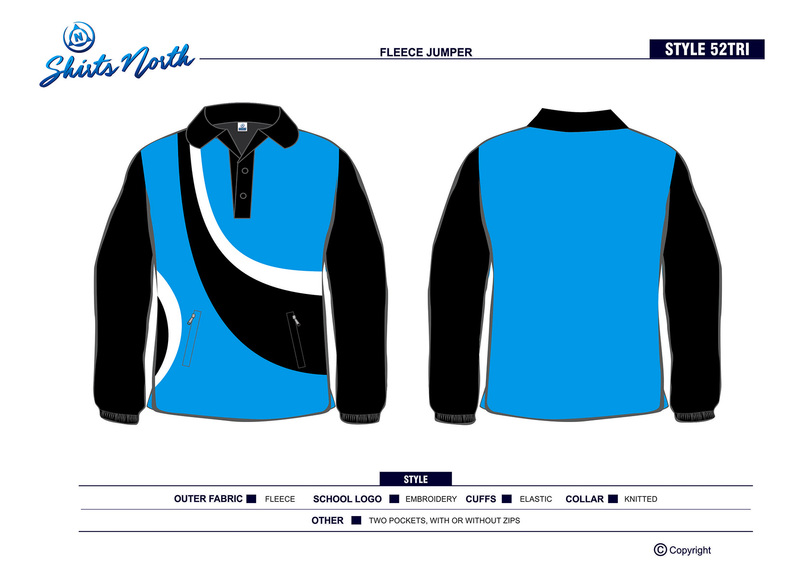 The professional team at Shirts North will guide you through the process, noting your climate, student needs and school budget. 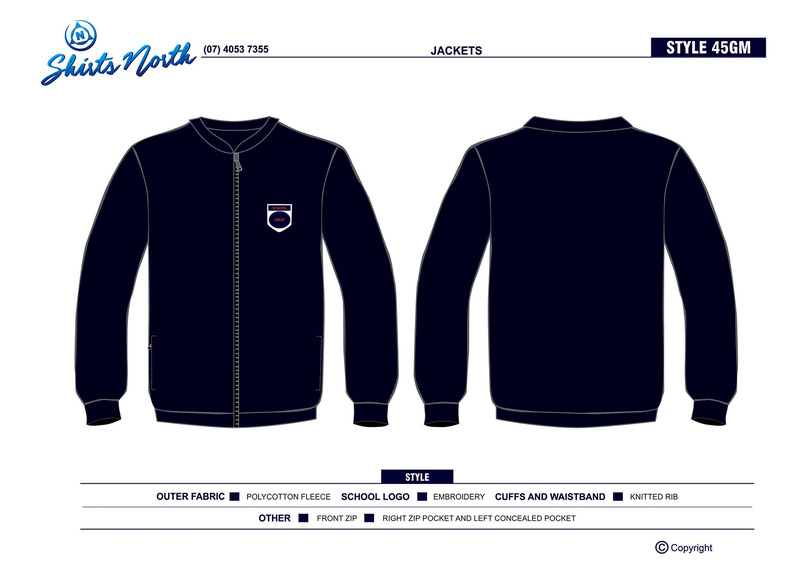 Above all, our team will ensure your jackets and jumpers are certain to stand out! See below for some of the fantastic products we have in our range, noting that all examples are done in your choice of fabrics and trims. Make them even more personal with embroidery or screen printing! Can’t see what you had in mind? No problem! Ask our staff about our wide range of styles. Furthermore, we can custom make a jacket or jumper especially for you! PLEASE NOTE: The lead time is 8 weeks on these items. ORDER EARLY to ensure you receive them in time for the cooler months. For professional advice and prices, please contact our friendly team on 07 4053 7355.